news Regional packaging manufacturer Pact Group has said it is making strategic investment in Microsoft cloud technologies aimed to boost growth and assist its push towards integrated automated manufacturing. According to the company, it has made close to 50 acquisitions since 2002 and its traditional on-premise business model was bringing infrastructure and IT challenges when integrating these new subsidiaries into the parent company. To counter these challenges, Pact has been making a the shift to Microsoft cloud technology over the last few years. Most recently, the group upgraded to the latest release of SAP with SQL 2014 and optimised its server architecture for the hybrid cloud. The move means that Pact now needs only 25% of the storage capacity required to run the SAP system – greatly reducing the cost of storage for the new Azure-based SAP environments and backups, it said. Further, Pact has moved its development and quality assurance SAP environments from an on-premises datacentre to Microsoft Azure, and built a new production disaster recovery (DR) environment in Azure using SQL AlwaysOn technology. “As the core enterprise platform for the business across sales, manufacturing, and finance, SAP is used around the clock,” said Ross. “Azure enables us to offset cost by scheduling shut-down of workloads that are not required on a 24×7 basis. If Pact needs infrastructure for tactical deployments, he added, the group can respond speedily with “near unlimited capacity” while managing an acquisition, and later switch it off when the process is completed. “We pay just for what we use,” Ross said. One of the company’s cloud projects included a transition to Office 365, which has already paid “significant dividends”, according to Ross. Pact said it’s next cloud-related move will be to gather more data via machine learning and Internet of Things sensors, which will need analysis to deliver insights and intelligence, and improve the group’s products. 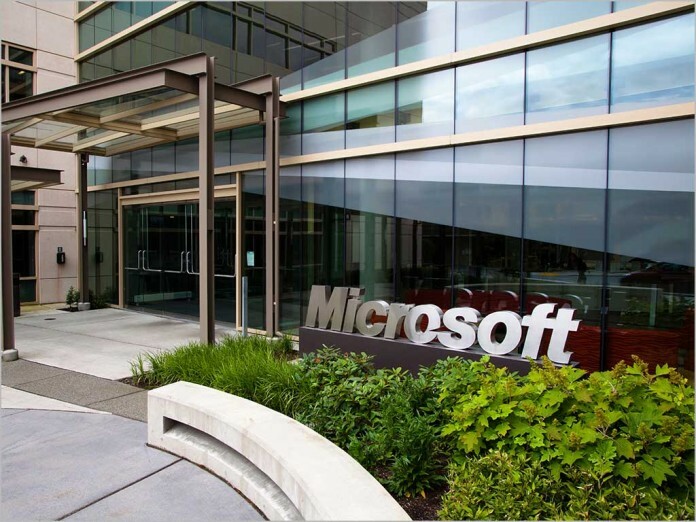 With this growth into the cloud and a focus on machine learning and the Internet of Things, Pact said it expects its investment in Microsoft’s Enterprise Mobility Suite (EMS) to provide more granular control of its information assets. This will be complemented by a Windows 10 deployment expected to be completed by October 2016, Pact said. I wonder if they are forking out for enterprise fibre to avoid faulty Liberal copper. I know some small business manufacturers are forced into paying $1000+ a month to avoid faulty Liberal copper to function. they’ll obviously need it so their private cloud connections stay up and with low latency and good uploads or else good bye productivity. That would be M$ cloud services hosted in Sydney of course likely in GlobalSwitch ? ?